Recorded live at Newport, New York. 18 Outside Help KING, B.B. 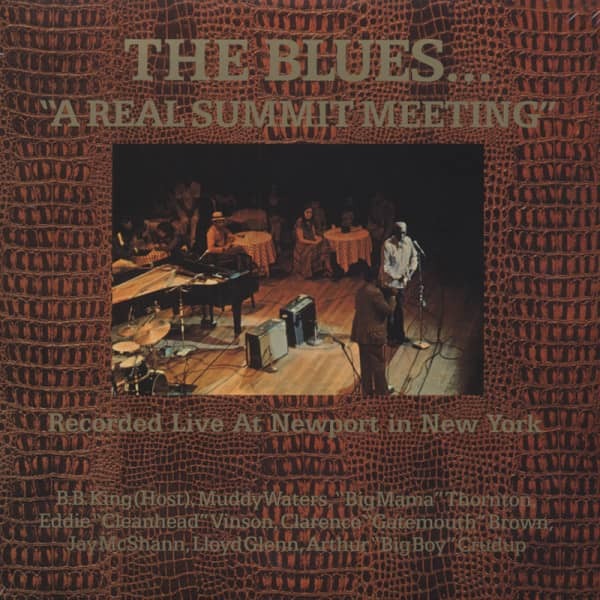 Évaluations de clients pour "Blues: A Real Summit (2-LP)"